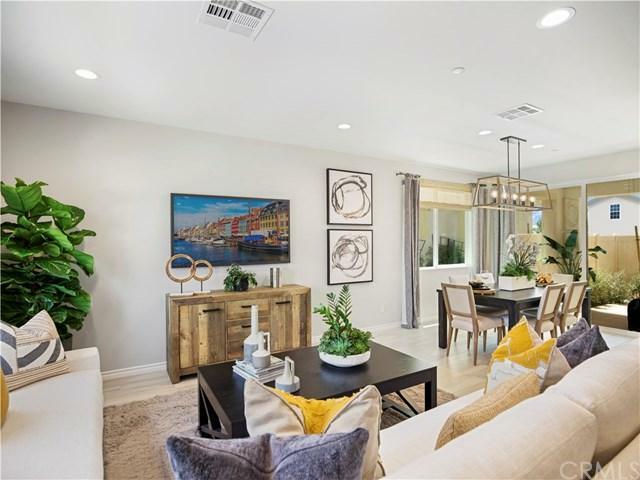 Distinctive Living in La Puente.Home is such a special place, and Brandywine Homes has created the perfect new community for your family. 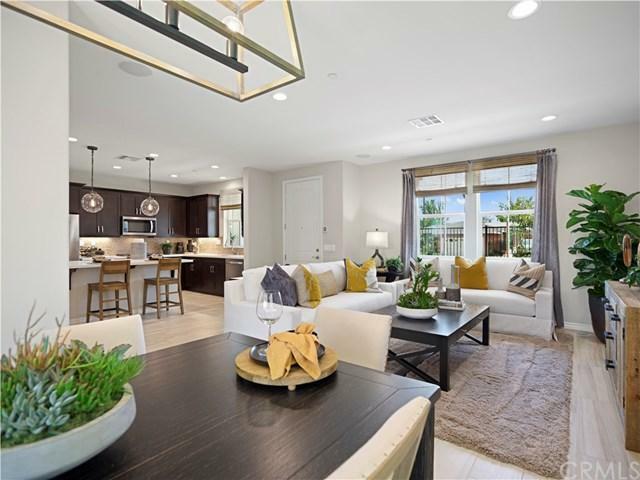 Welcome to Bradbury, an intimate, gated enclave of beautiful residences inside and out with your choice of inviting Spanish, Craftsman and Farmhouse architecture.Inside you will love the spacious floor plans with unique features such as great rooms, lofts, private yards, patios and 2-car garages. 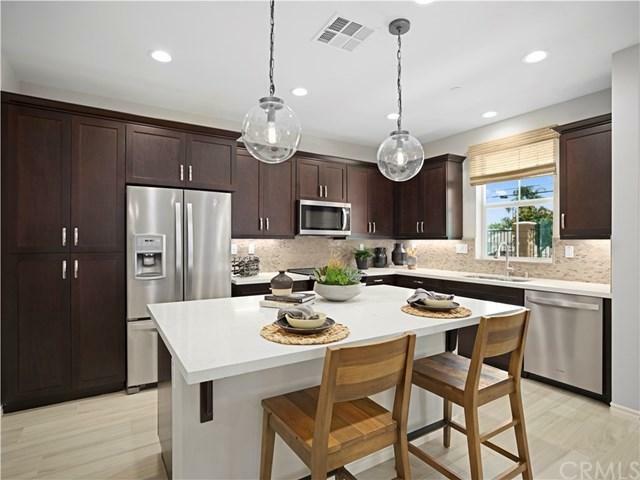 Gourmet kitchens with islands and master suites with walk-in closets and large soaking tubs complete the experience. The city of La Puente is just 20 miles east of downtown Los Angeles so you can make the most of work, play, and more. Nearby points of interest include Puente Hills Mall, Mt. San Antonio College, Cal Poly Pomona, and Dwight D. Eisenhower Golf Course. The list goes on and on. 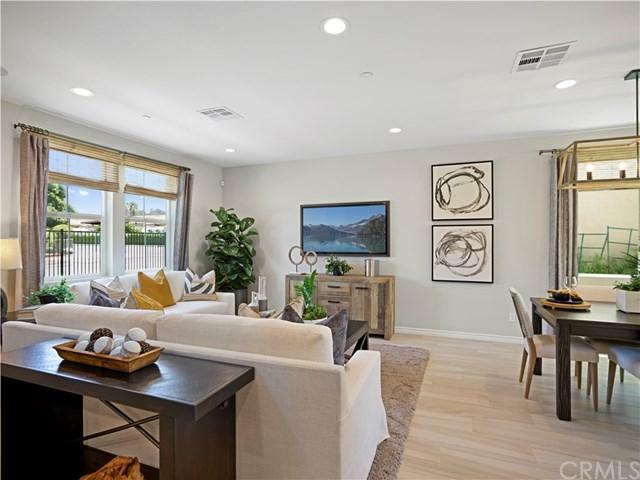 Welcome to the new age of timeless and joyful living at Bradbury by Brandywine Homes. Pictures are of our beautiful model homes. Homesite 31 includes Ceiling Fan outlets in the Master Bedroom, Bedrooms 2 & 3 and Flat Screen TV Prewire + more!. Ready for move in Spring of 2019.